467 pages. Book is in very good condition, no marks or bending inside. Opening blank page has previous owners small address label. Dust jacket in good condition. 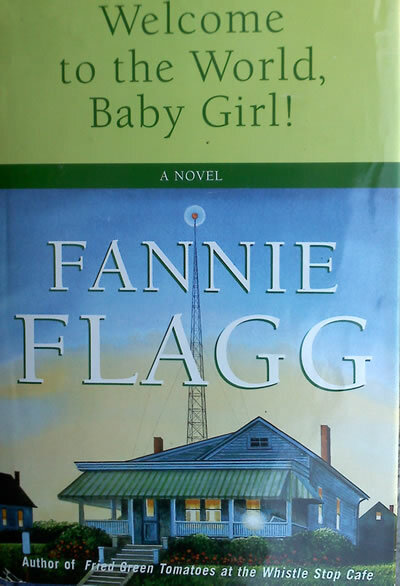 "funny, serious, and compelling new novel by Fannie Flagg, author of the beloved FRied Green Tomatoes... Once again Flagg's humor and respect and affection for her characters shine forth... her heroine is urban: a brainy, beautiful, and ambitious rising star of 1970's telvision Dena Nordstrom, pride of the network, is a woman whose future is full of promise, her present rich with complications, and her past marked by mystery."